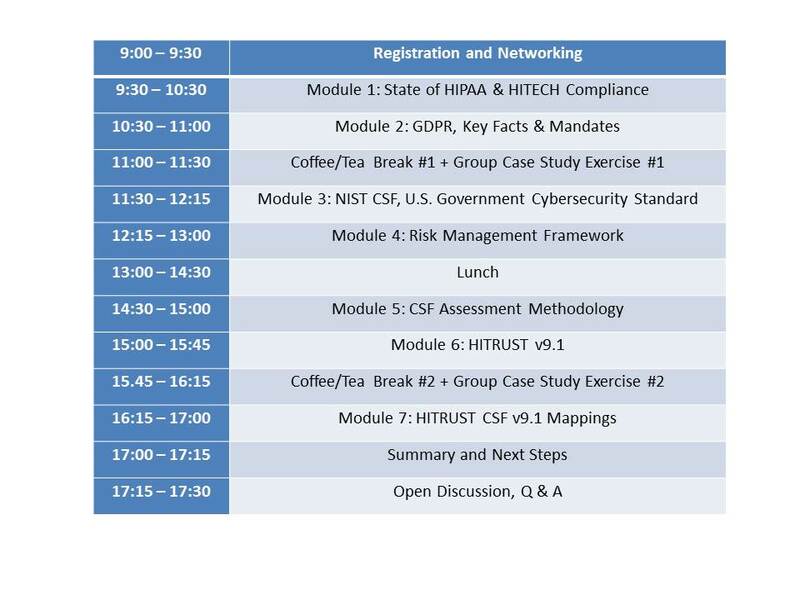 This workshop focuses on understanding HIPAA / HITRUST and GDPR frameworks. It also goes in-depth in understanding regulatory requirements, control framework and steps to achieve compliance. 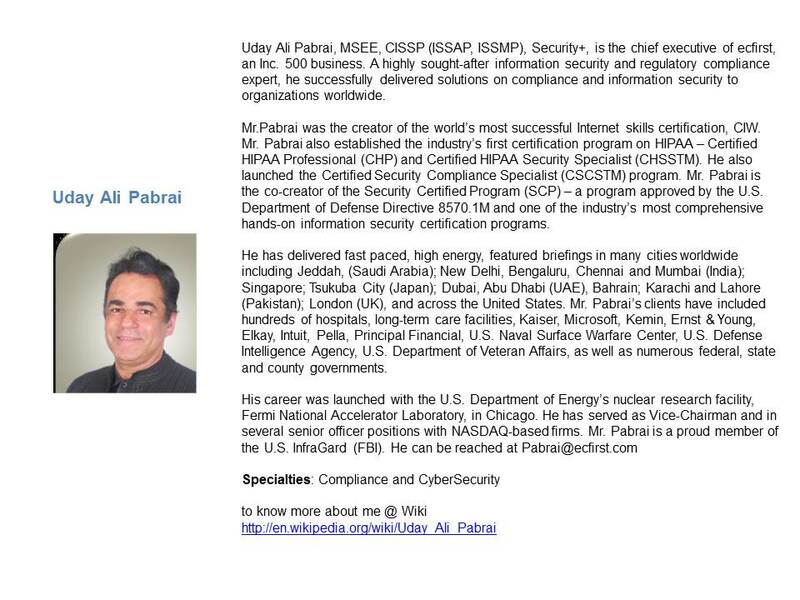 ISACA Hyderabad chapter is proud to invite Mr.Uday Ali Pabrai, CEO-ECFIRST as the speaker for this workshop.